Well done to Josh who has had his work chosen as the final piece for the presentation page in Year 1. 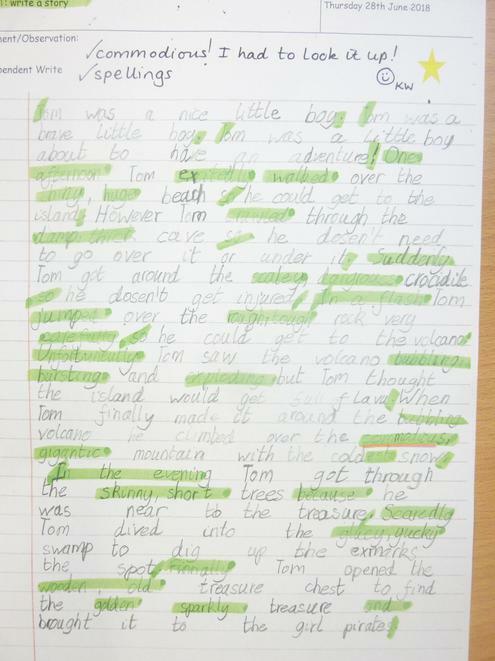 Mrs Whitehead is extremely proud of your effort with handwriting and presentation! Don't forget to collect your 5 house points.